WE BELIEVE THAT EVERY CHILD HAS THE POTENTIAL TO CHANGE THE WORLD. MAKE SURE THAT THEY CAN! The future of South Africa and the world lies in the hope of our youth. They see opportunities where we see challenges; they dare to dream about a different tomorrow. 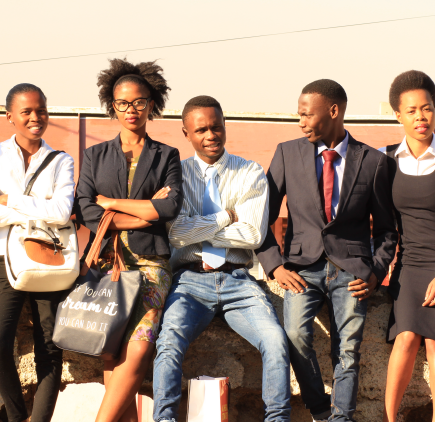 Unfortunately, not all the youth are given the opportunity to be able to make a difference in their communities and our country, and organizations like Afrika Tikkun are geared and focused on supporting & developing these kids from cradle to career. You have the chance to provide these kids with the opportunity to become the best that they can be. 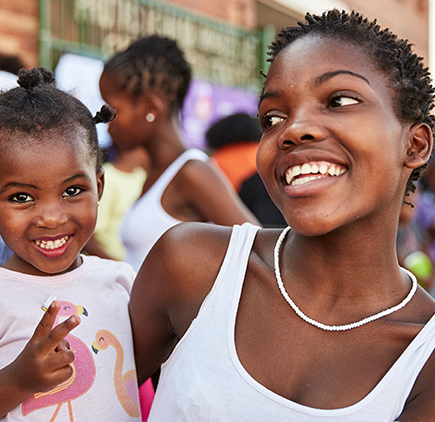 Our Cradle to Career model is our commitment to supporting children from infancy into adulthood and employment to ensure that they become the next generation of productive South African citizens. The model works from the context of family to provide services to children from birth through school and into the world of work. 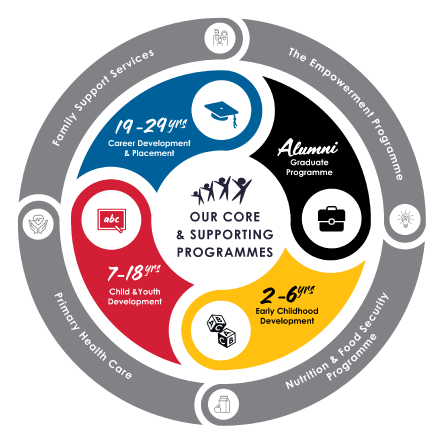 Through cross referrals between programs, we ensure the holistic development of young people by providing them what they need to emerge as adults who can access the economy. 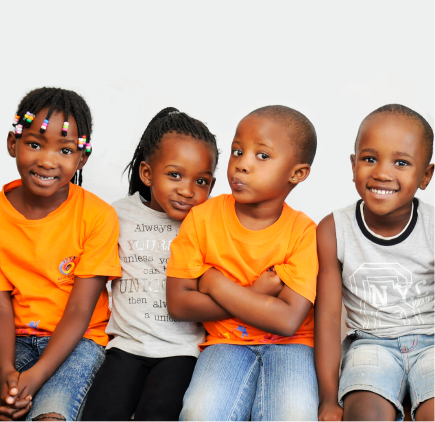 Investing in early childhood development ensures the protection and development of the children’s well-being and guarantees peace, security and prosperity for the community as a whole. 1,018 young kids benefited from our program that enabled them to develop numeracy, literacy, emotional and social skills among others. 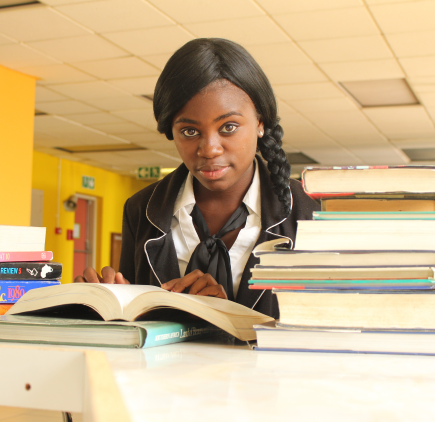 Many of our young people live in impoverished communities and struggle to complete their education due to negative factors they experience in their surroundings. 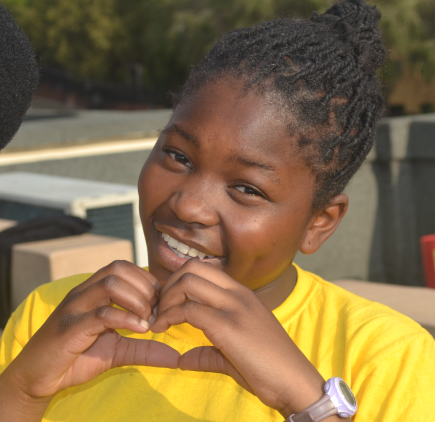 Our child and youth development program takes a holistic approach towards changing the environment our beneficiaries are exposed to and facilitates their psychological, physical, emotional, mental and social development and growth. The National Development Plan identifies unemployed youth as one of nine central challenges, with a statistic of 38% being unemployed. In order to break the cycle of poverty, skills and enterprise development is critical in preparing the youth for career and entrepreneurial opportunities. In 2017, 2,884 disadvantaged youth were able to access our career development services, out of which 928 successfully secured employment.